Shift the paradigm of customer care. Reduce costs and impress customers by boosting digital engagement and leveraging artificial intelligence (AI). IBM’s deep industry expertise sets us apart. Watson™ gives our chatbots a thorough knowledge of industry terms and our end-to-end integration capabilities puts us in the top 5 for digital transformation vendor competencies ranked by Technology Business Research. increase in call deflection rate with digital self-service adoption within call centers. increase in customer satisfaction and speed of first call resolutions for improved customer experience. AI provides business value through viable data, technical feasibility, speed to implementation and alignment of corporate initiatives. With IBM Watson, 90% of customer inquiries are automated and redirected to apps, chatbots and web interactions, and live agents have the tools they need at their fingertips to respond quickly and accurately when needed. Deflection is achieved using analytic-based insights to help agents reach customers before they are discouraged. 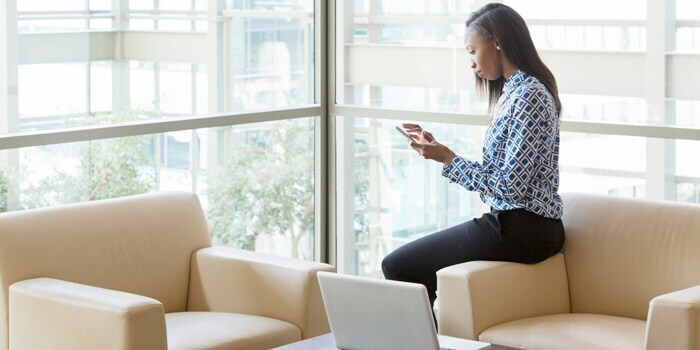 Vodafone UK launched the AI chatbot TOBi, an innovative way to offer customers a virtual customer service agent that handles issues including troubleshooting and order tracking. 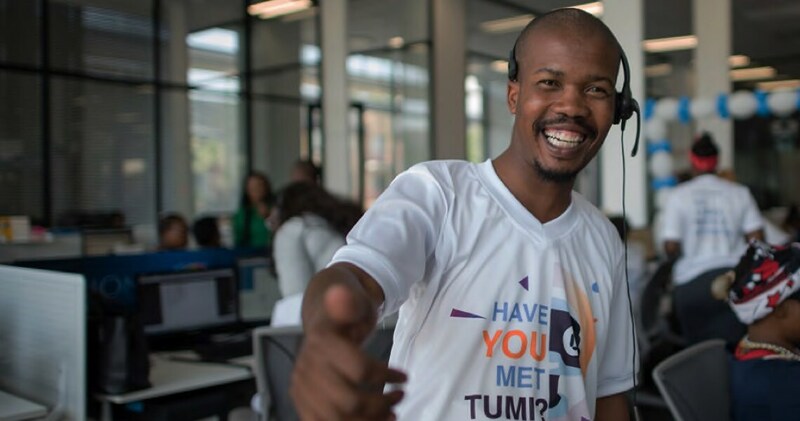 MultiChoice South Africa and IBM developed the virtual assistant named TUMI. Now the company’s 1,500 call center agents can resolve issues faster and with more accuracy. Discover how AI-driven solutions can help you automate your customer care and improve user satisfaction.